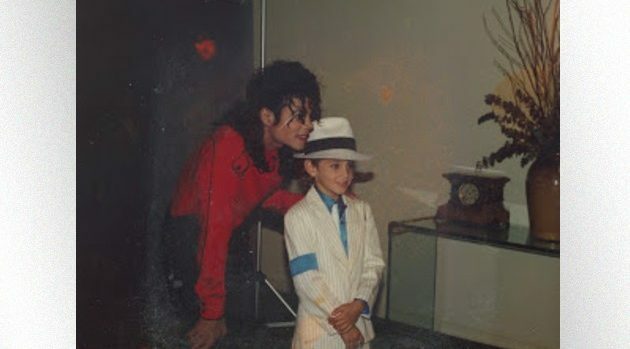 Michael Jackson, Wade Robson/Courtesy HBOLeaving Neverland, the documentary featuring two men who accuse Michael Jackson of sexually abusing them as children, has been a ratings winner for HBO. According to The Hollywood Reporter, the first installment on Sunday night drew 1.29 million viewers, the third-largest audience for an HBO documentary this decade. The only two docs that pulled in more ratings were Going Clear: Scientology and the Prison of Belief, with 1.7 million viewers, and Bright Lights: Starring Carrie Fisher and Debbie Reynolds, with 1.6 million. The second installment on Monday night pulled in 927,000 viewers, for an average of around 1.11 million, says The Hollywood Reporter. Oprah Winfrey‘s sit down with the two men and the doc’s director, which aired following the documentary’s conclusion, drew 780,000 viewers on HBO alone. It was simulcast on OWN. By comparison, the last six documentaries that aired on HBO on a Monday night only drew 187,000 viewers. Michael Jackson’s family and estate have vigorously denied all claims in the documentary, and have filed a $100 million lawsuit against HBO. The estate claims that the documentary breaches a “non-disparagement” clause in a contract HBO signed in 1992 when it agreed to air a Jackson concert film.